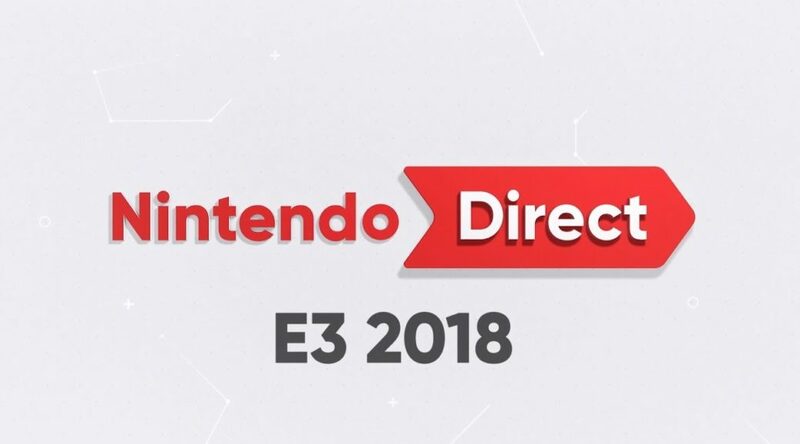 Nintendo Hong Kong has finally released the Nintendo Direct: E3 2018 video with Traditional Chinese subtitles. It’s important to note that the version of Nintendo Hong Kong’s video does not include the Super Smash Bros. Ultimate segment, where Masahiro Sakurai introduces to players the characters and mechanics of the game. No one knows why but we’ll let you know if that video gets official subtitles.